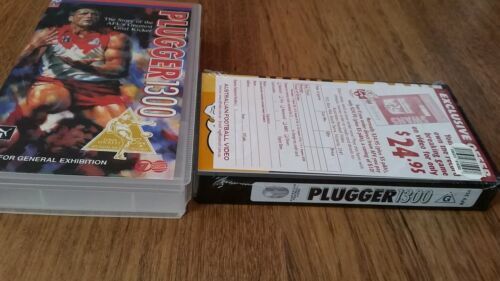 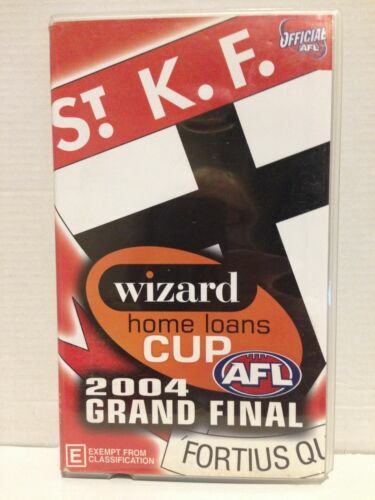 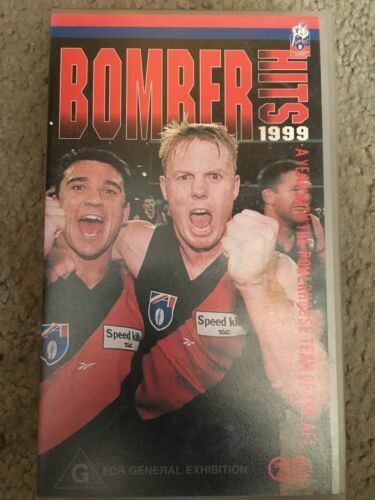 RICHMOND TIGERS AFL 2001 & Heart Stoppers ~ 2 x Video VHS ~ Tapes Still Sealed! 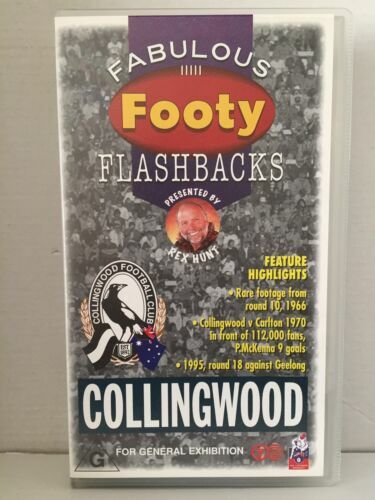 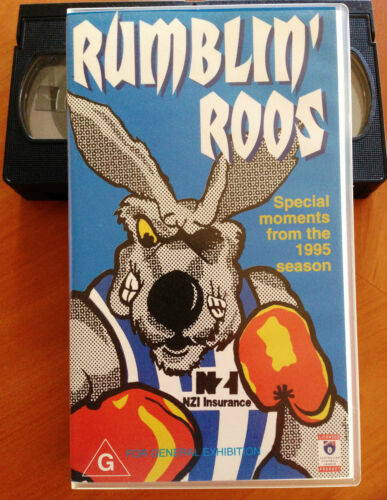 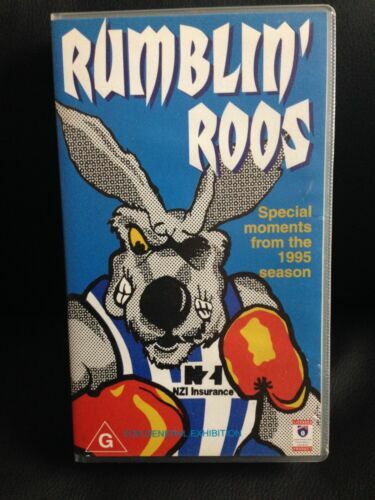 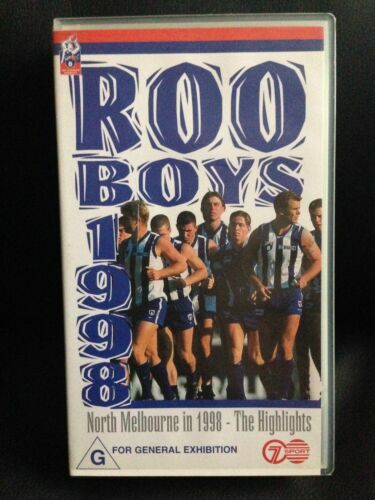 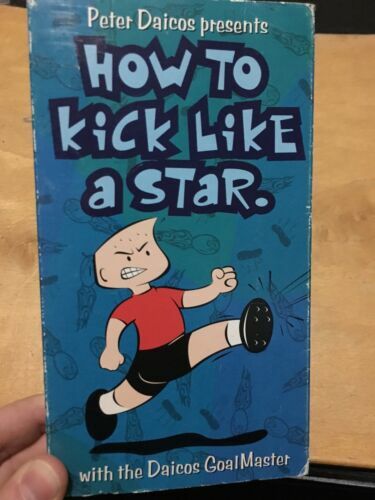 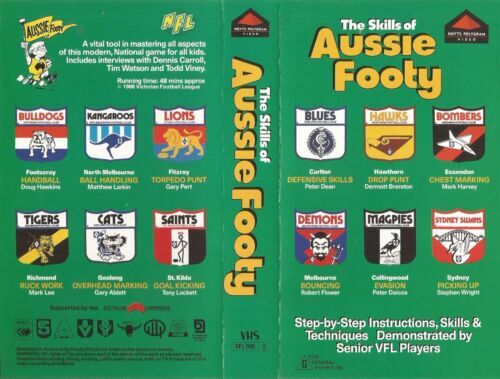 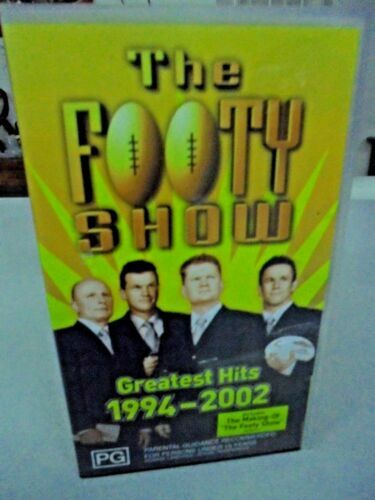 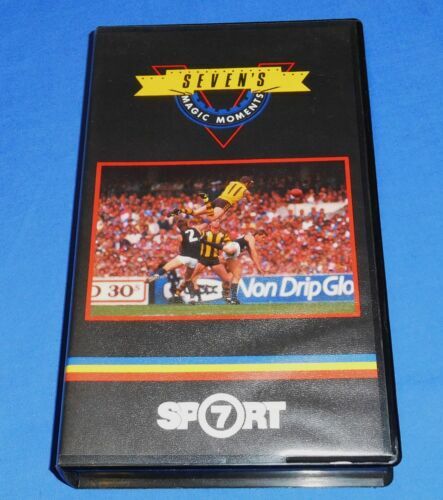 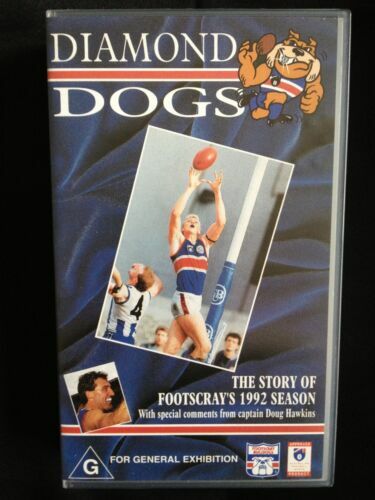 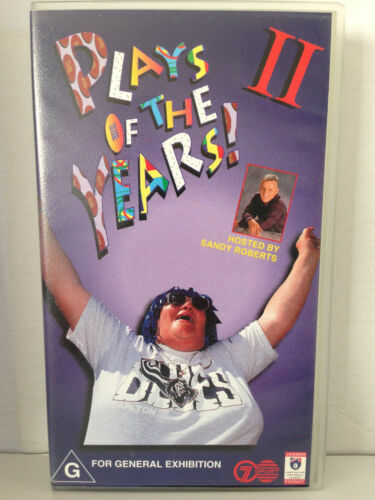 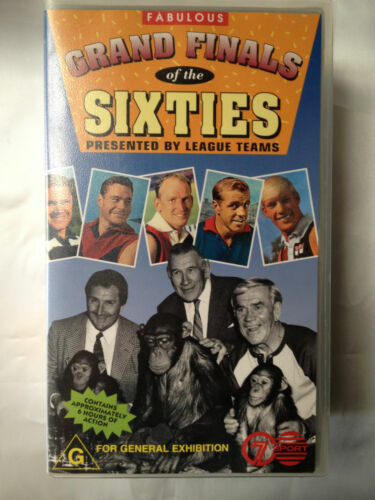 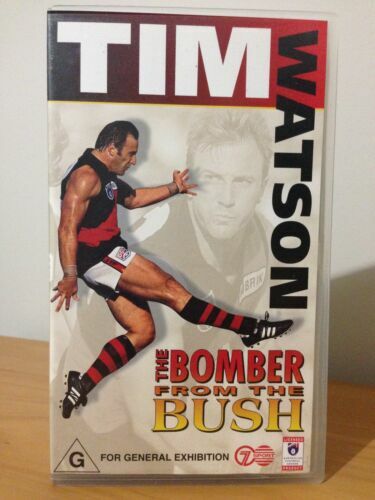 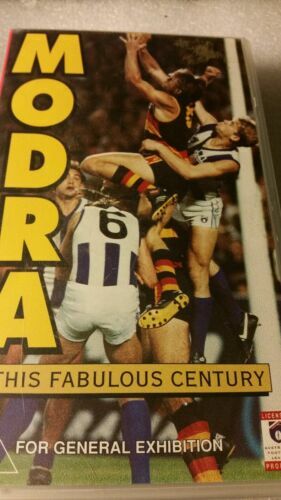 THE BEST OF THE FOOTY SHOW VHS Brand New! 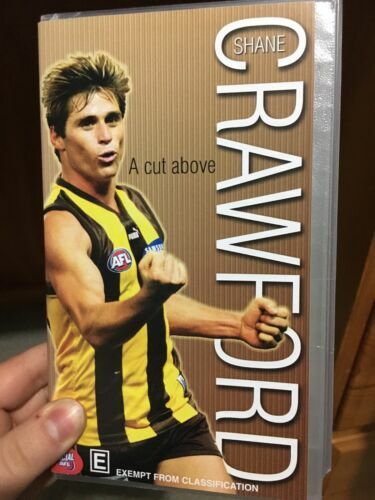 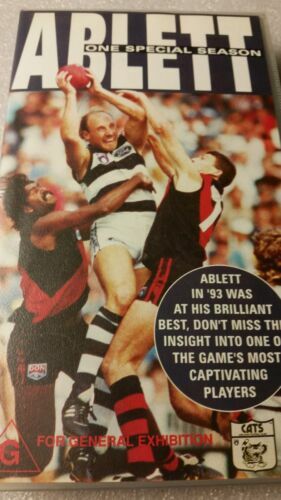 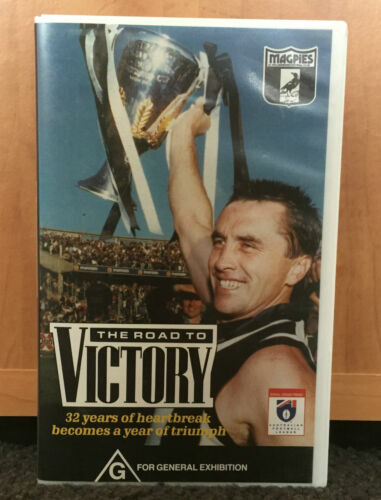 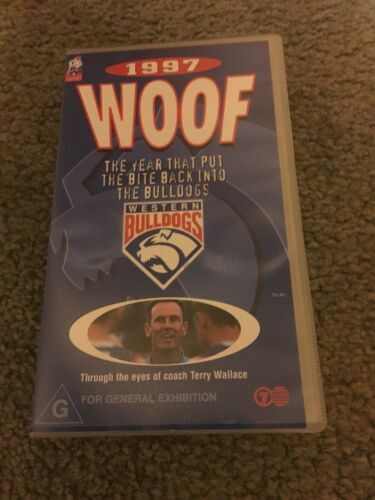 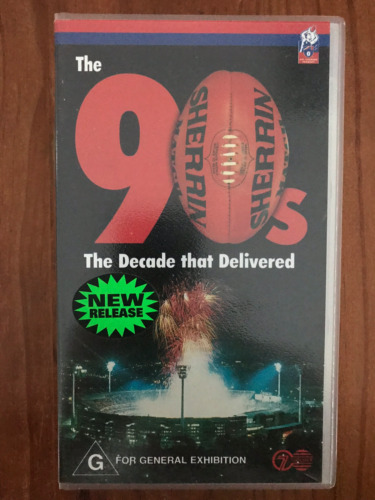 CARLTON - 1995 PREMIERS VHS (CARLTON FOOTBALL CLUB) Brand New!